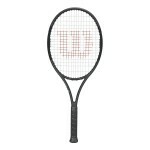 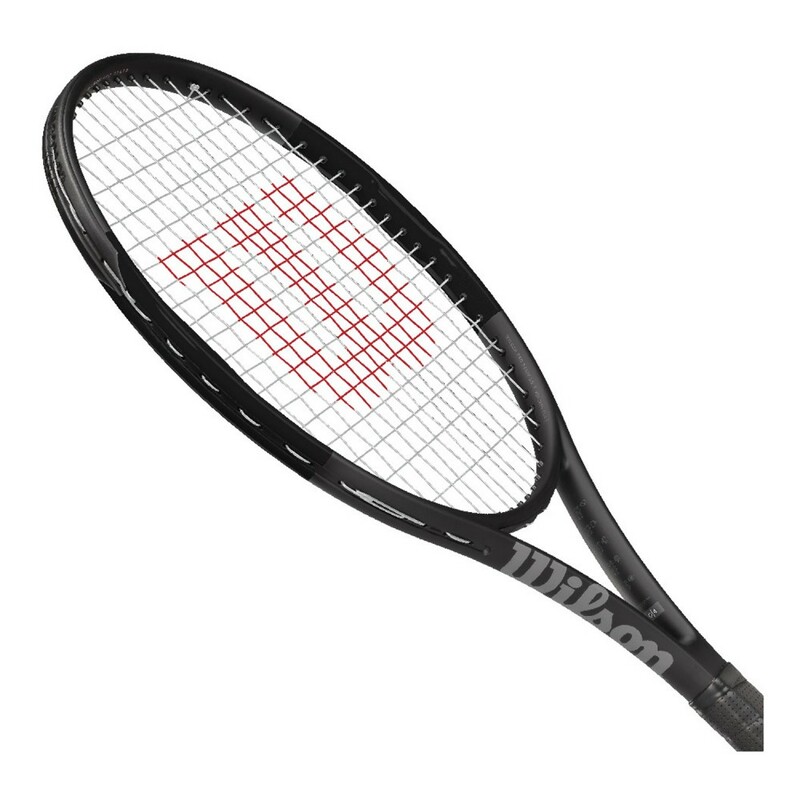 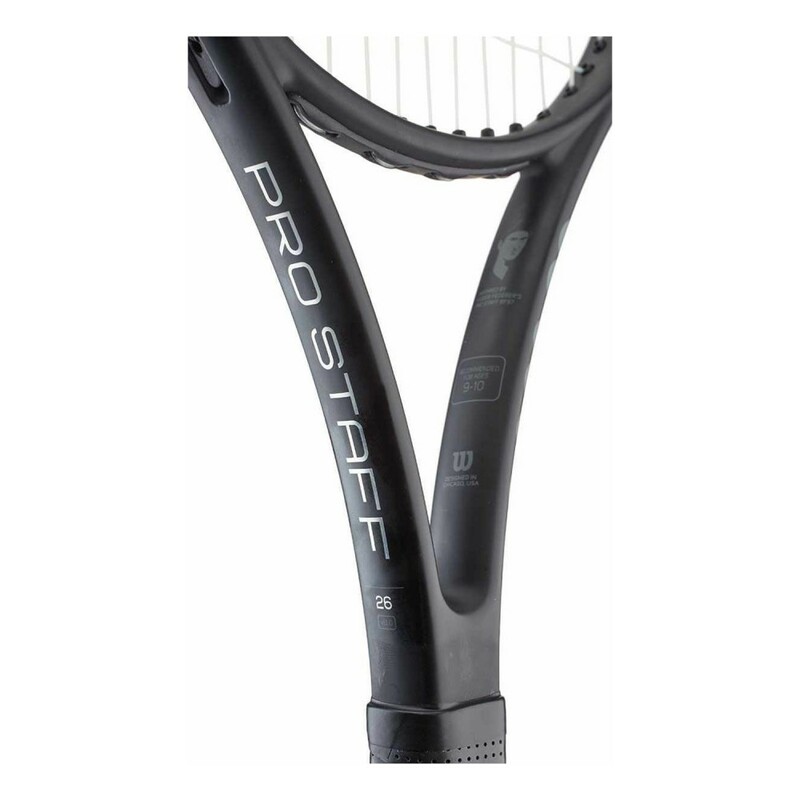 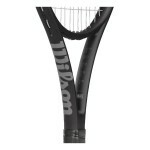 This 26" racket is ideal for the advanced junior player 11 years and older. Inspired by Roger Federer, this junior racket is designed for young players looking for performance and precision. 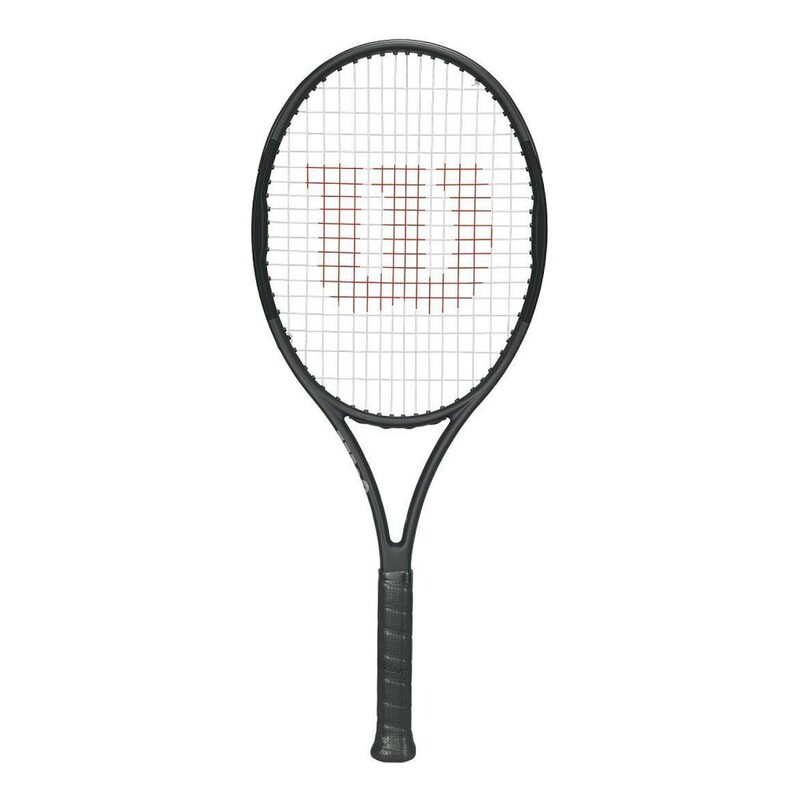 With a bigger head, thicker frame and more open string pattern, it is great for all playing levels. 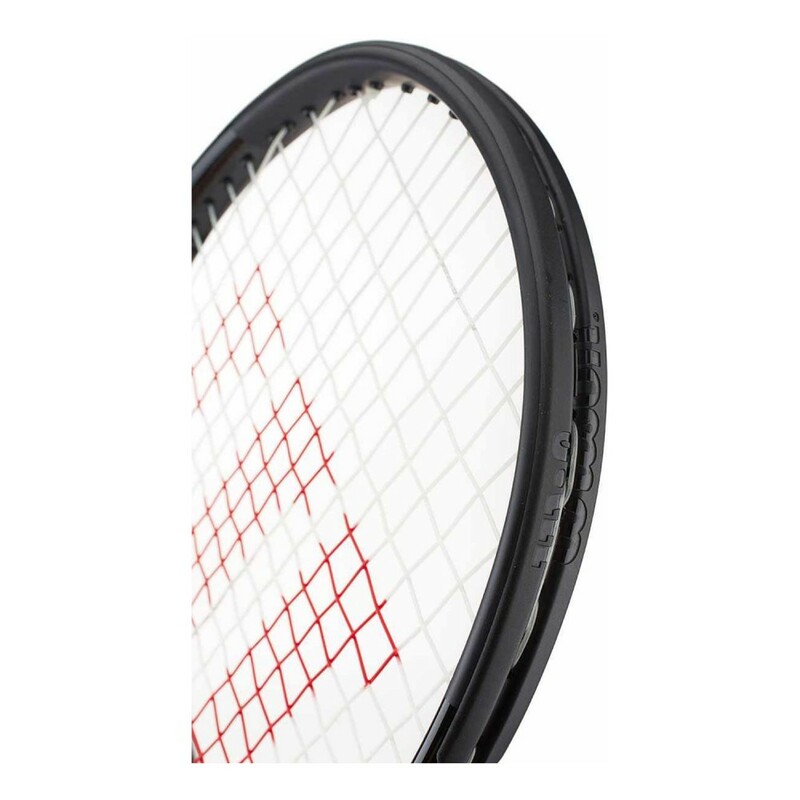 BLX technology provides great feel and comfort, making appealing to junior players.